Have you been scoping out the best restaurants in Omaha? Well, we’re here to tell you there’s so much more to the food scene than just juicy steaks. The best restaurants in Omaha offer a diverse range of cuisine. From hole in the wall gems to fine dining, we’ve gathered together a list of our favorite spots in the city. Come along with us as we visit family-owned eateries, sample locally-sourced meat and cheese, and grab a few drinks along the way. While the Midwest is often overlooked as a travel destination, that means there are more places you can enjoy without all the tourists. This city was once a spot for passing through. Today, it’s home to some of the finest dining establishments and an ever-growing craft brew scene. Here are our picks for the best restaurants in Omaha (in no particular order). Does a three-course Sunday brunch sound like a dream come true? 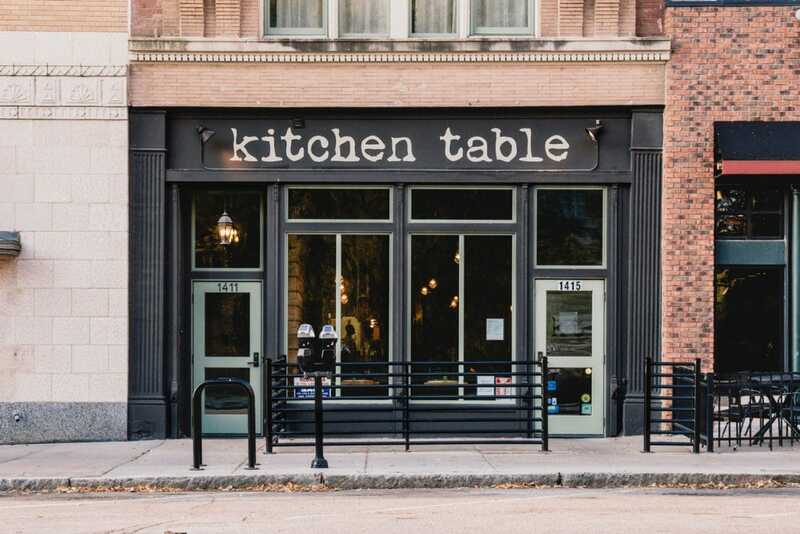 Kitchen Table in Omaha offers so many mouth-watering options, you won’t be able to pick just one. We recommend ordering as many menu items as you can and splitting them up with friends and the fam. Who doesn’t love feeling like you’re at a continental breakfast with all of the options? This little joint is run by the dynamic husband and wife duo, Colin and Jessica Duggan. Their restaurant focuses on what’s in season, meaning there is an ever-changing menu and a world of unending options. We don’t know about you but that sure sounds good to us. We’re addicted to their comfort food, made almost entirely in-house and from locally-sourced ingredients. One of our all-time favorite menu options is the classic meatloaf sandwich. An extra thick slice is placed on top of housemaid levain bread along with melted white cheddar, steak sauce, aioli, celery, and house-pickled carrots. Talk about a medley of flavor! When it comes to brunch, our favorite dish is the hot brown rice cereal. Topped with maple syrup, nut butter, granola, yogurt, and served up with fluffy ricotta pancakes, it’s like heaven in a bowl. Kitchen Table is truly one of the best restaurants in Omaha. Local, sustainable, and delicious … The Grey Plume is no doubt one of the best restaurants in Omaha. As a seasonally-driven establishment, TGP is committed to serving up contemporary cuisine from Omaha meat and produce providers. Understanding the farm to table journey provides guests with a truly unique experience. We, for one, can appreciate their commitment to culinary excellence and commitment to the local community. Taking a look at the menu, you will find a diverse range of American meals. Keep in mind that the menu continuously changes in accordance with the seasons and availability of local grower supply; daily tasting menus are available. Dinner is our favorite meal at TGP. Start out with delectable shared plates like curated charcuterie boards, artisan cheese plates, and duck fat fries. For the main plates, menu options include mouth-watering picks like blue valley steelhead trout, Morgan Ranch wagyu beef, and housemade butter agnolotti. Enjoy! 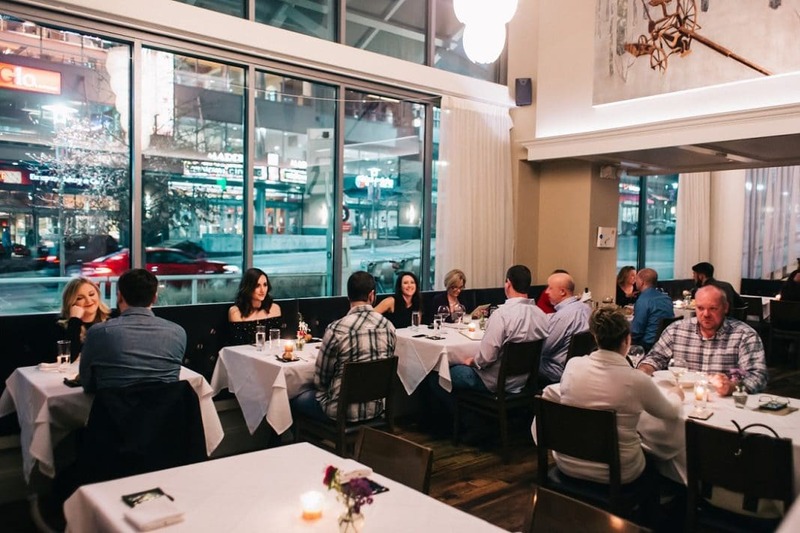 If you're looking for the best restaurants in Omaha, look no further. A sandwich shop with a garden-to-table philosophy, Block 16 serves casual (albeit delicious) lunches of gyros, burgers, and sides. This is one place you can’t miss. A local hot spot, it’s not rare to see a line out the door and down the block of hungry customers. But let us tell you, it’s more than worth the wait. Some of the best sandwiches and burgers we have ever tried are right here. Want to know our personal favorite items? Get your hands on some Gangsta Fries - a mind boggling blend of everything good. 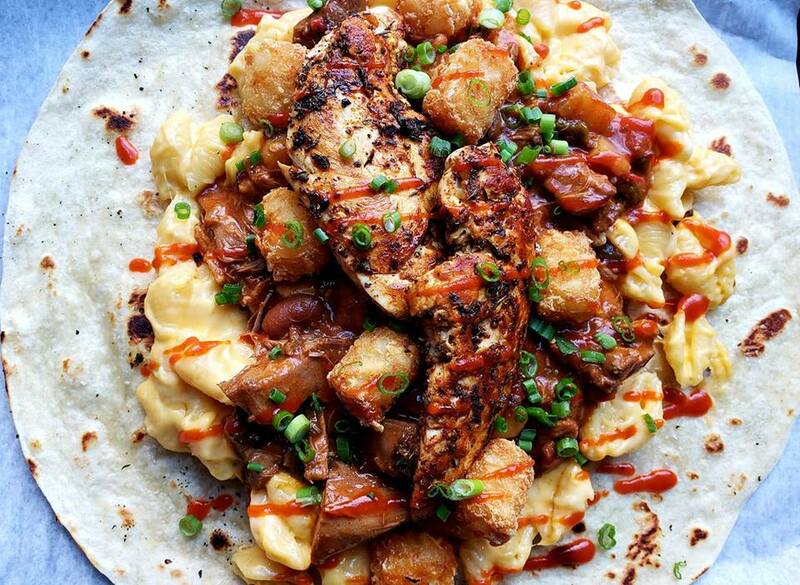 Think chipotle sauce, green onions, and crispy pork rinds. And don’t even get us started on the croque burger. Cheese, ham, fried egg, and truffle mayonnaise come together on the fluffiest ciabatta roll. Choose wisely. Everything on the menu is tantalizing. It’s time to dive into some good old Italian food. 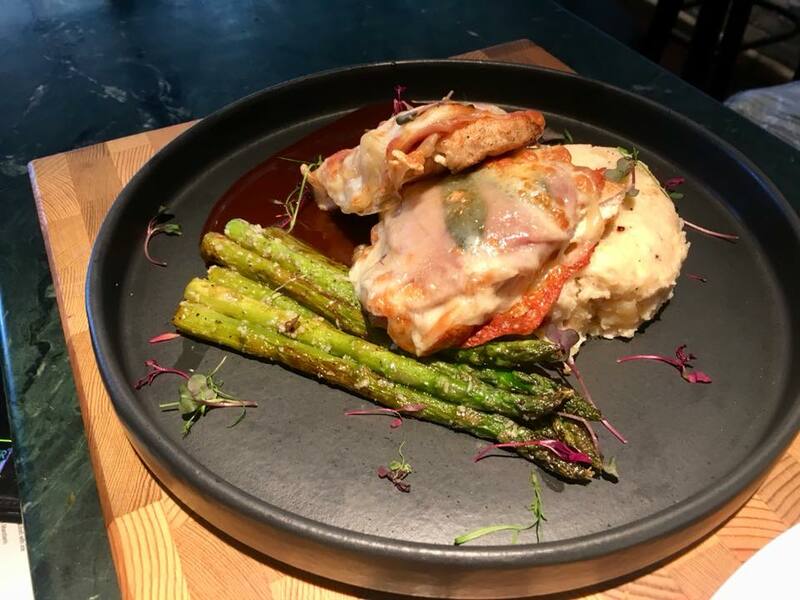 If you ask us, Spezia is one of the best restaurants in Omaha. This sizable, modern pick with a patio offers up classic dishes, wood-grilled entrees, and yes, thick Angus steaks. Ever since they opened their doors, locals and travelers alike flocked to fill up on their hearty eats. Come and take your pick from their award-winning menu. When it comes to antipasti, you simply can’t beat the fried spicy calamari. The margherita flatbread and wood grilled fresh salmon salad are a few of our other favorites. Welcome to one of the best restaurants in Omaha. This new American hub with a marble bar serves creative and classic items in a modern, industrial setting. You’ll find it located in the heart of downtown. Ever since 1972, they’ve been making guests happy and have become an integral part of the town’s history. But what really sets this eatery apart from the pack is their menu. Here, you’ll find everything from elegant bistro fare to delicious, affordable sandwiches and house-cured charcuterie boards. M’s Pub also holds what could very well be the state’s most extensive wine list. There are hundreds of options available. 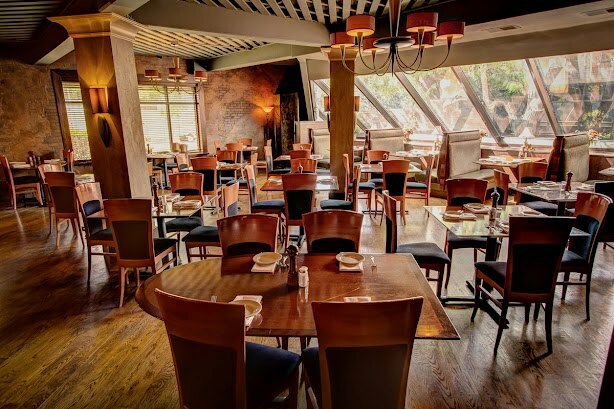 In this relaxed spot, you’ll find delicious wild salmon and gourmet burgers with Seattle influences & Pacific Northwest wines. 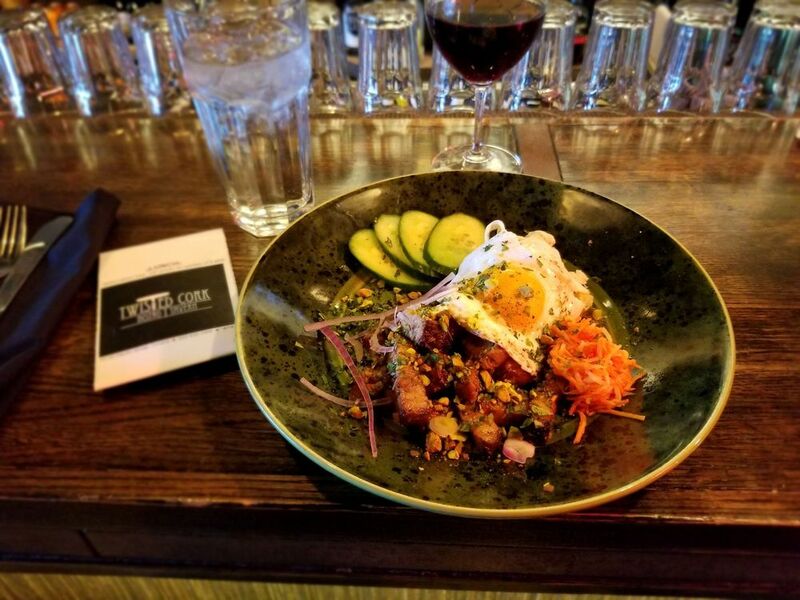 Twisted Cork is one of the best restaurants in Omaha. Among the locals, it’s best known for their specialty Pacific-caught seafood, fresh produce, and local meats. When the owners Laura and Darrell Auld first moved from Seattle, they brought their creative concepts for dishes with them. With a focus on fresh, seasonal ingredients, menu items like sea scallops are always guaranteed to be delicious. But when they’re served up in a shrimp butter with zesty lemon beurre blanc, that’s what really keeps guests coming back for more. One of our other favorite things about Twisted Cork is their PNW-oriented beer and wine list. Here, the options never seem to end. However, if you’re looking to experience more of an authentic Nebraska flavor, you can still have the best of both worlds. Pair your PNW craft brew with the Twisted Cork Burger. A casual yet chic eatery, Modern Love offers swanky vegan takes on classic comfort food. And did we mention there are wine and cocktails too? In a city of meat eaters, those of you who enjoy plant-based food will find their happy place here. As one of the best restaurants in Omaha, they are revolutionizing the way we think about simpler foods. Isa Chandra Moskowitz, a famous meat-free chef and cookbook writer, puts her own spin on cooking here. Enjoy homestyle cooking in a healthier way. Vegan chili, burgers, and pot pies are all delicious menu options. While the menu changes every one to two months, there’s something you can always count on - their seasonal pie. Another steady item is the Mac & Shews, a pasta dish covered in creamy cashew cheese, tofu, BBQ cauliflower, and yummy braised kale. Try your best and save some room. The dessert is to die for. That’s right. There’s cherry pie. Dished up with candied ginger, vanilla bean ice cream (non-dairy of course) and coconut whipped cream, this dish is soon to become your new favorite. Here’s the best part. You can feel good about eating all of it. Welcome to Pitch Pizzeria, a buzzing spot for coal-fired Italian eats. This trendy wood-paneled space specializes in unique pies like the Shroom Pizza. This dish is made with fresh thyme cream, truffle oil, and roasted mushrooms. Another local favorite is the balsamic-glazed duck with saffron gnocchi and roasted mushrooms smothered in a creamy marsala sauce. Make sure try out the salads too. You can’t go wrong with arugula wrapped in prosciutto and a roasted beet salad with baked goat cheese. Yum. There's no doubt about it. 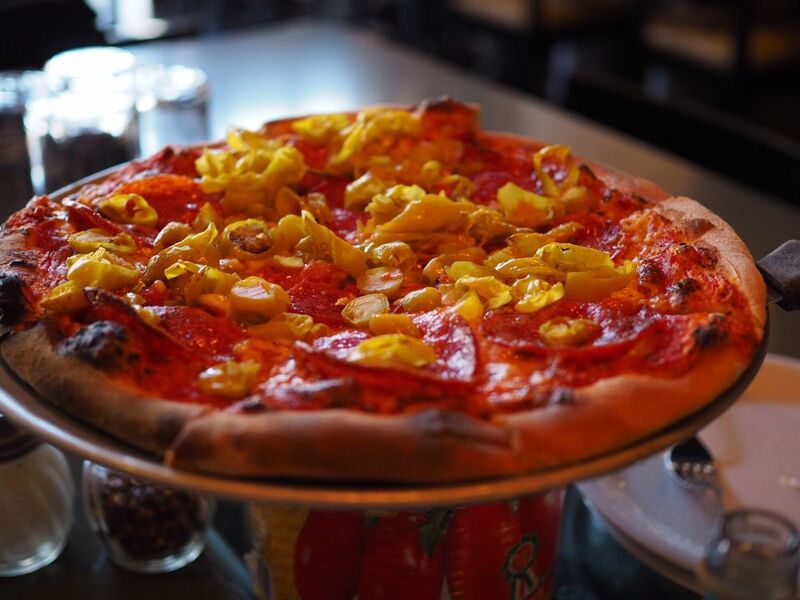 Pitch Pizzeria is one of the best restaurants in Omaha. Take a little culture trip. A charming French-style cafe & bar, Dario’s Brasserie serves classics like moules frites, plus a wide selection of Belgian beers. This is the place locals take guests from out of town. Chef and Owner Dario Schicke has created truly one of the best restaurants in Omaha. His European heritage and love of Belgian aged beers show itself in the Old World menu items and its highlights. The Moules a la Flamande (mussels with creamy lemon butter) pair perfectly with a side of pomme frites and aioli. Don’t forget to snag some of those buckwheat crepes stuffed with smoked trout and mortadella too. We’ve never tried anything so delicious. 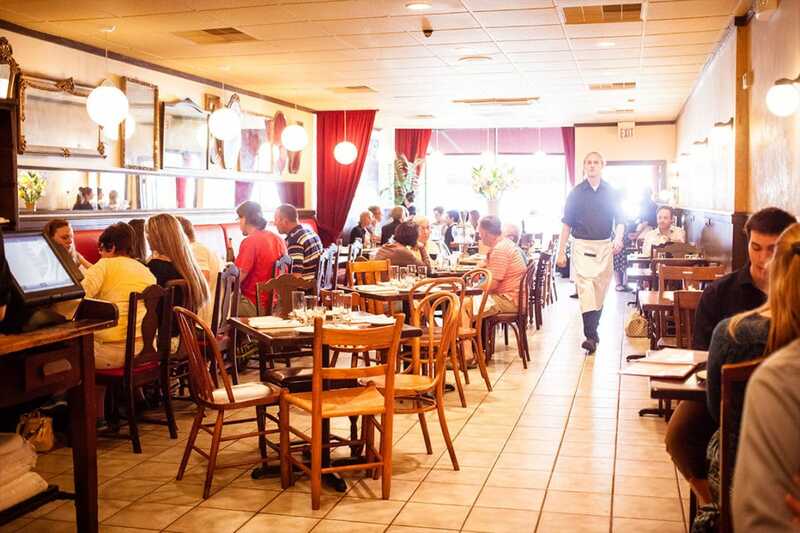 Dario's Brasserie is definitely one of the best restaurants in Omaha in our book. 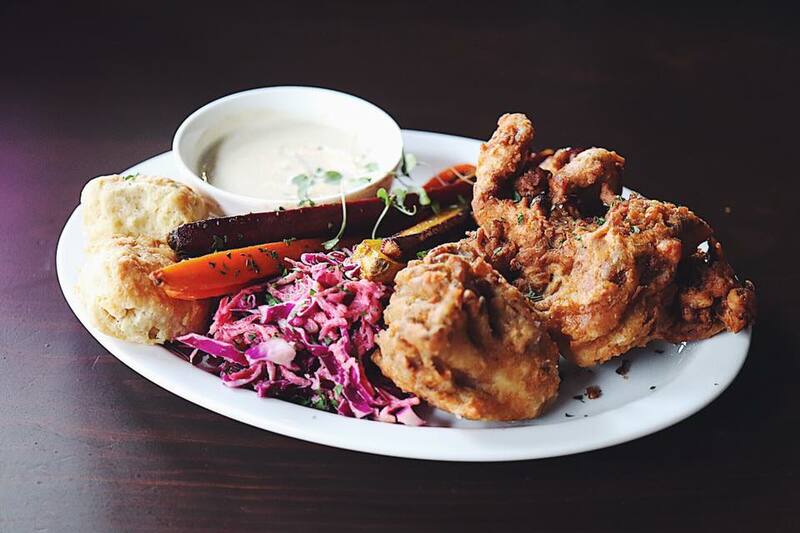 We hope you enjoyed reading our picks of the best restaurants in Omaha to grab a bite and brew. As you can see, this gem offers a variety of places to choose from. From casual food to fancy dining and international cuisine, there's surely something here for all tastes. There are so many things to do in Omaha for the curious traveler. Pst... While you're there, why not take a little road trip and see the state? Are you ready to visit the best restaurants in Omaha? While Nebraska is often overlooked in terms of travel, it has so much to offer the curious adventurer. From exploring the top things to do in metropolitan cities, scoping out the foodie scene, or catching up on some much needed R&R, you’ll find it all here. 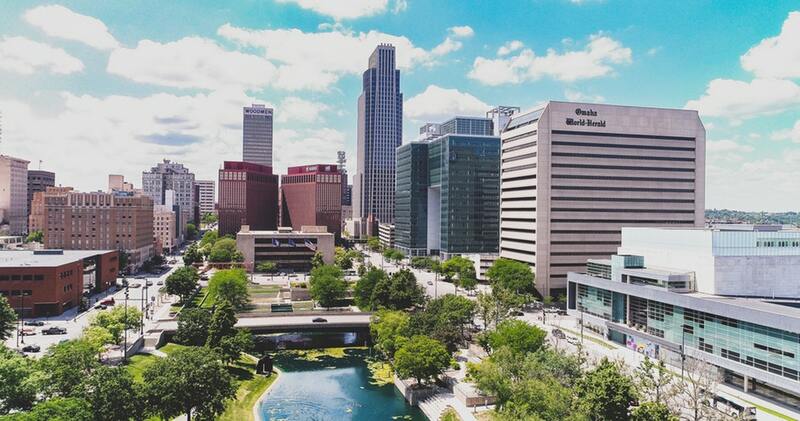 If you've been to Omaha before and have some recommendations for us on where to eat, let us know. We always enjoy learning about new places and your favorite spots - even if they didn't make the list. Which one of the restaurants on our list would you like to visit the most? Feel free to let us know some of your favorite stops and hidden gems you found along the way. We’d love to hear them.